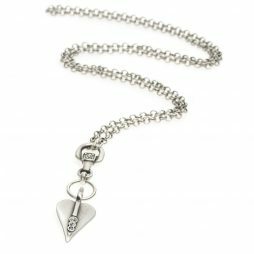 Danon Jewellery from the designer brand Danon is most definitely one of our favourite collections and we’re not alone – Over recent years, Danon’s jewellery has become extremely sought after in the UK. 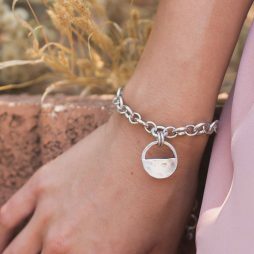 Yet we still take the time to carefully select all of our Danon collection so you can choose from their most exquisite and outstanding pieces. 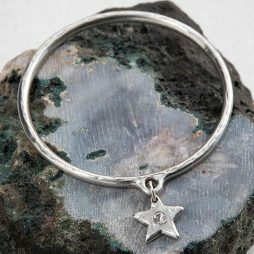 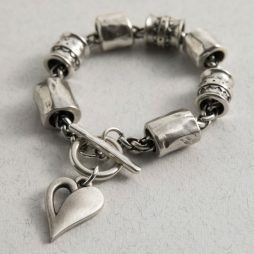 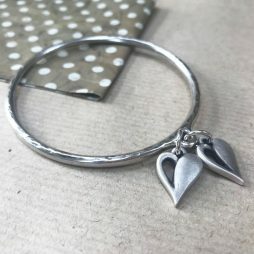 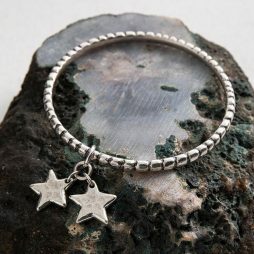 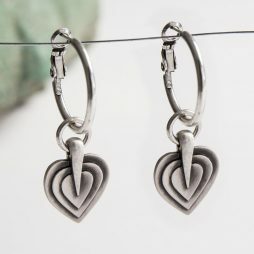 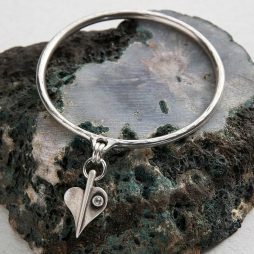 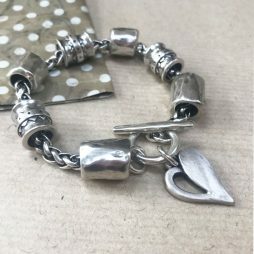 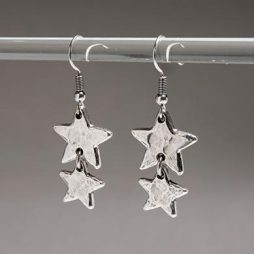 Our range includes chunky silver & bronze bracelets and bangles, silver chunky rings, gold and silver stud, hoop, drop and hook earrings, bronze, gold & silver short, mid-length and long necklaces. 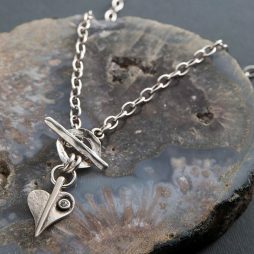 Danon are at the forefront of boutique fashion jewellery design, whilst still remaining true to their roots of producing stylish and affordable accessories that are eye-catching and practical enough to wear everyday. 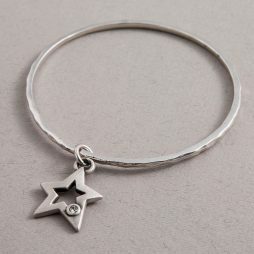 All jewellery from Danon is still created by their very own team of craftsmen with over 30 years of experience using silver, gold and bronze on pewter and specially treated to assure optimum lustre and durability. 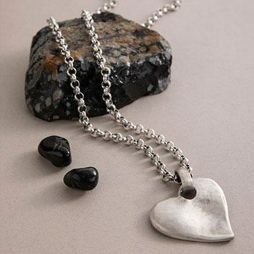 Danon jewellery is adorned using Swarovski crystals, semi-precious stones and exquisite beads, glass, freshwater pearls and leather. 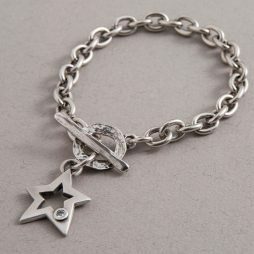 Own timeless, classic jewellery with our beautiful collection of Danon Jewellery. 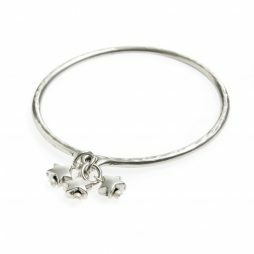 Every piece of Danon Jewellery from Lizzielane arrives to you in official Danon packaging. 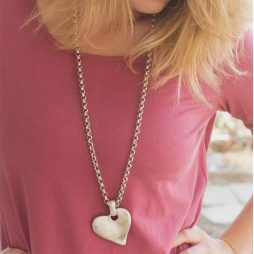 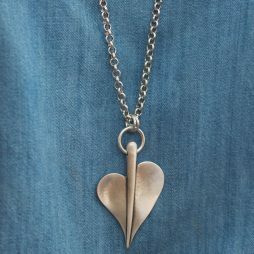 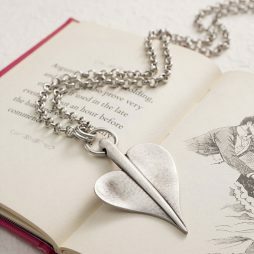 A timeless piece designed by Danon Jewellery, this fabulous new pure silver, t-bar necklace is finished with the most gorgeous heart shaped pendant. 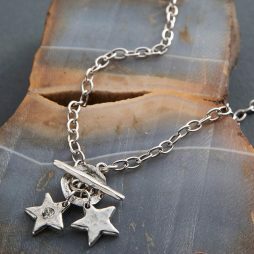 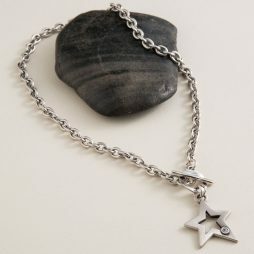 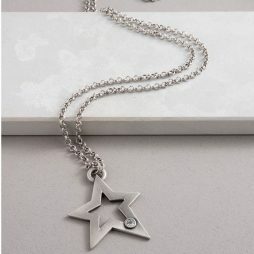 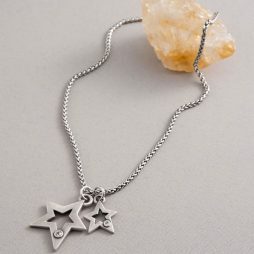 Created and inspired by Danon, this beautiful chunky silver coated linked chain and is finished with a T-bar fastener and adorned with a star pendent and spectacular Swarovski crystals. 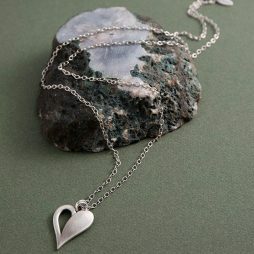 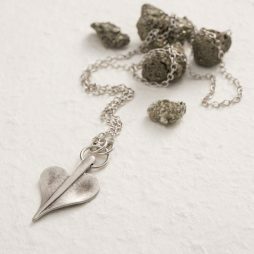 Danon Jewellery Silver Leaf of Love Long Necklace. 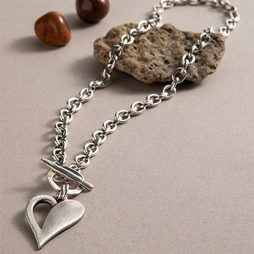 We love this beautiful long necklace design from Danon Jewellery’s new collection, featuring a silver leaf of love heart charm pendant that joins two small rings attached to a thin chain of 86 cm with a secure lobster clasp, an extension chain and a Danon signature engraved tag. 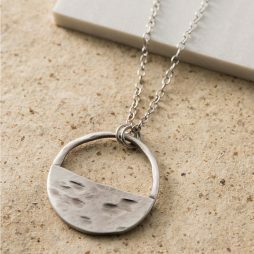 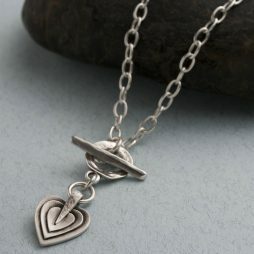 Featuring an ‘Inner Circle’ pendant plated in sterling silver, teamed with a dainty silver chain necklace. 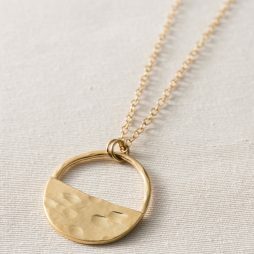 Danon Jewellery Inner Circle Fine Gold Necklace. 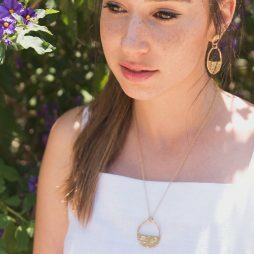 Featuring an 'Inner Circle' pendant plated in 24k gold, teamed with a dainty gold chain necklace. 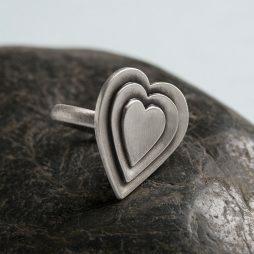 The many intricate and beautifully complex layers of love are the inspiration behind this unique and beautiful heart design ring. 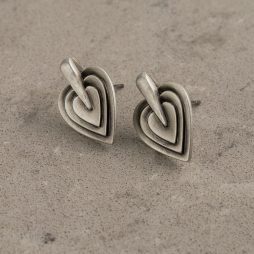 Inspired by the knowledge that love comes in many forms. 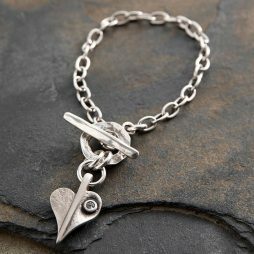 Sometimes beautiful and sweet but sometimes painful and fragile. 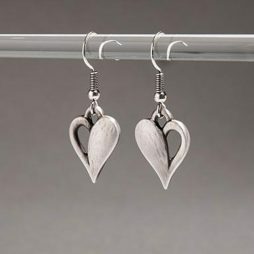 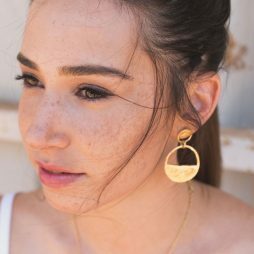 These beautiful hoop earrings from the Layers of Love series are the perfect accessory to hold your very own love story. 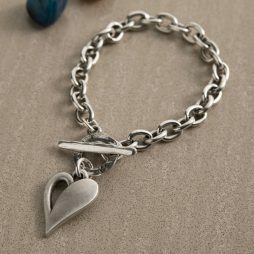 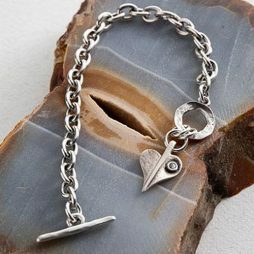 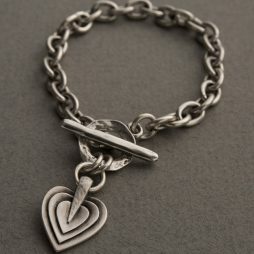 This pretty Layers of Love Double Bracelet features a layered heart shaped pendant with T-bar fastener on a double chain bracelet. 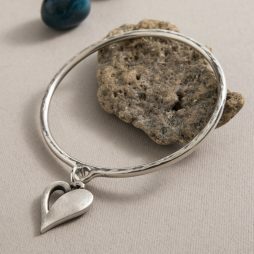 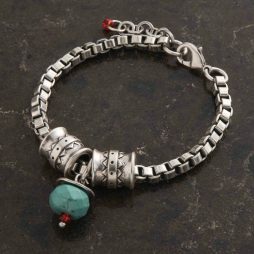 Surrounding you with love, this bracelet is the perfect accessory for wearing everyday. 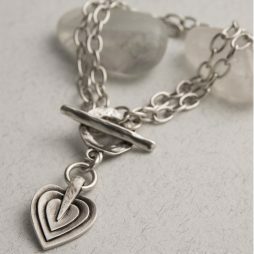 Let the Layers of Love Bracelet surround you with love. 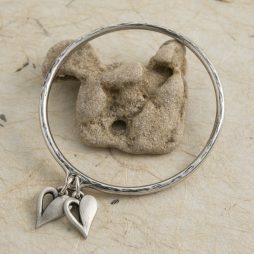 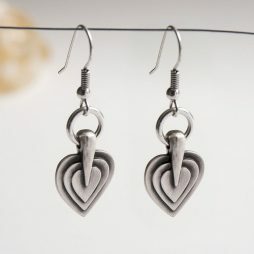 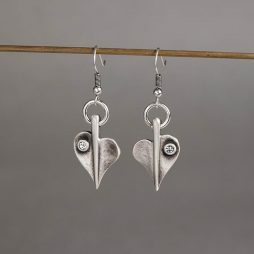 This unique pendant charm heart symbolizes all the opportunities and secrets that are kept between the layers of the heart. 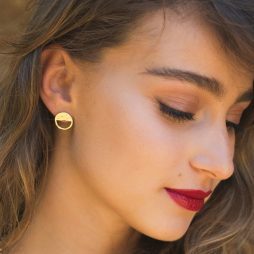 Perfect for wearing as a stand alone piece or team with the matching necklace, earrings, ring and bangle from Danon’s ‘Layers Of Love’ collection here at Lizzielane. 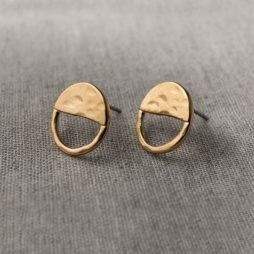 We absolutely adore these sweet new stud earrings from Danon Jewellery. 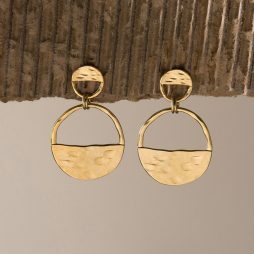 The Danon Jewellery Inner Circle Gold Stud Earrings feature an inner circle design with a geometric asymmetric dialogue between the circle’s spaces. 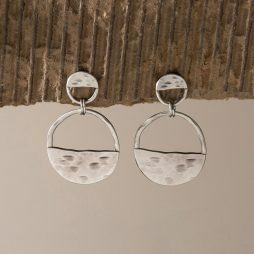 Bold and beautiful, brand new earrings from Danon Jewellery. 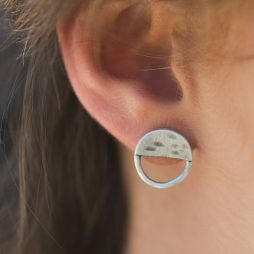 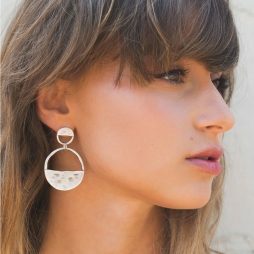 Featuring two circular rings, one big and one small, connected together to create a stunning geometric, asymmetric design. 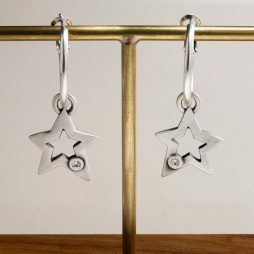 These earrings, which will add a unique touch to any one of your looks, can be combined with other matching pieces from the ‘Geometric Notes’ collection. 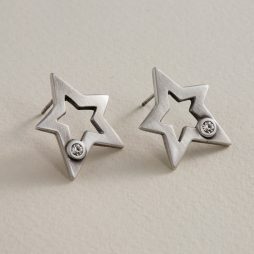 We absolutely love these beautiful new stud earrings from Danon Jewellery. 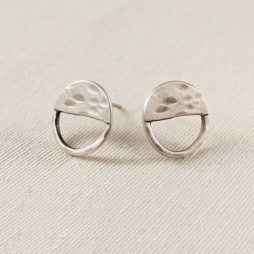 Featuring an inner circle design with a geometric asymmetric dialogue between the circle’s spaces. 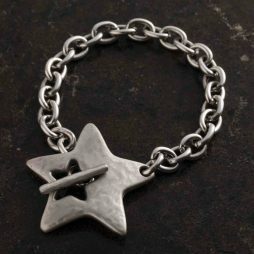 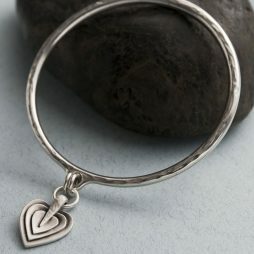 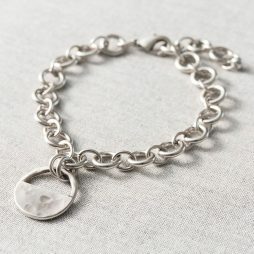 Danon Jewellery Inner Circle Silver Link Bracelet. 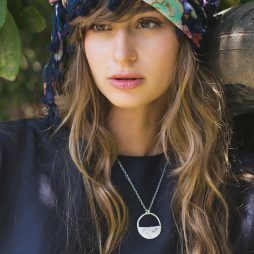 One of the most gorgeous new pieces from Danon Jewellery, this ‘Inner Circle’ motif is both elegant and chic. 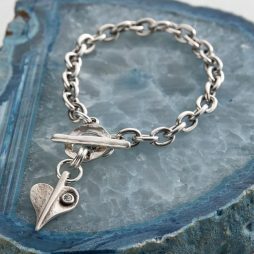 This desk to dinner bracelet features Danon’s new Inner Circle pendant on a silver plated links bracelet with lobster clasp fastener. 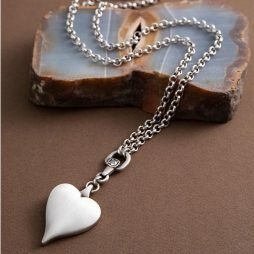 Danon Jewellery Signature Heart Crystal Long Silver Necklace. 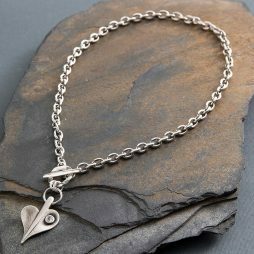 New embellished Danon silver plated heart pendant on a long length chain necklace, beautifully finished with a lobster fastener. 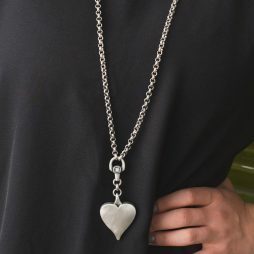 Featuring Danon’s iconic signature heart pendant with clear sparkly Swarovski crystals attached to a silver ring and a stylish link and crystal detail for timeless glamour. 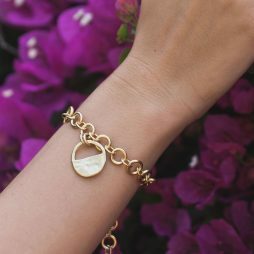 We’ve got the most gorgeous key pieces from Danon jewellery in-stock and this Danon Jewellery Inner Circle Gold Link Bracelet has to be one of our favourites. 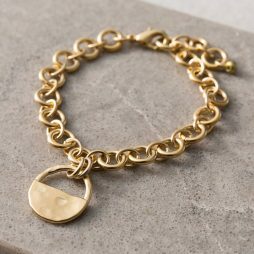 This desk to dinner bracelet features Danon’s new 24k gold, Inner Circle pendant on a links bracelet with lobster clasp fastener.